Evgeniy Prohorenko analysed the USA election of 2016 using Apache Spark GraphX and Neo4j and found some interesting insights in the type of language used in tweets by both candidates. ComputerWorld UK’s Scott Carey interviewed David Meza, NASA’s Chief Knowledge Architect, who explained how NASA are using Neo4j to allow researchers and external stakeholders to more easily navigate NASA’s complex web of documents. David has previously talked about his work in our 5-Minute Interview series. Jens Nerche explains how he developed a plugin for jQAssistant, the code analysis tool, so that he could use it to analyse a C++ project. In other news, jQAssistant released version 1.2.0 which now has support for rule parameters. 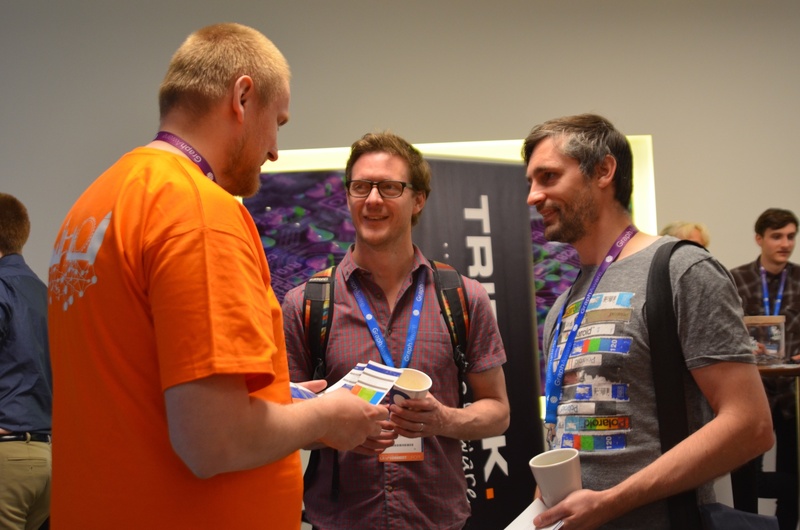 Want to take your Neo4j skills up a notch? 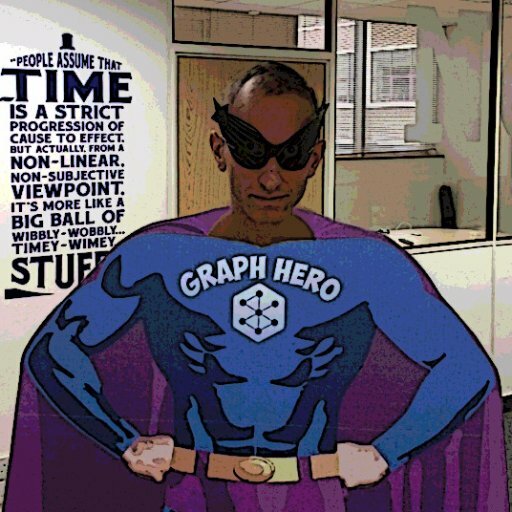 Take our online training class, Neo4j in Production, and learn how scale the world’s leading graph database to unprecedented levels.